Rat on! 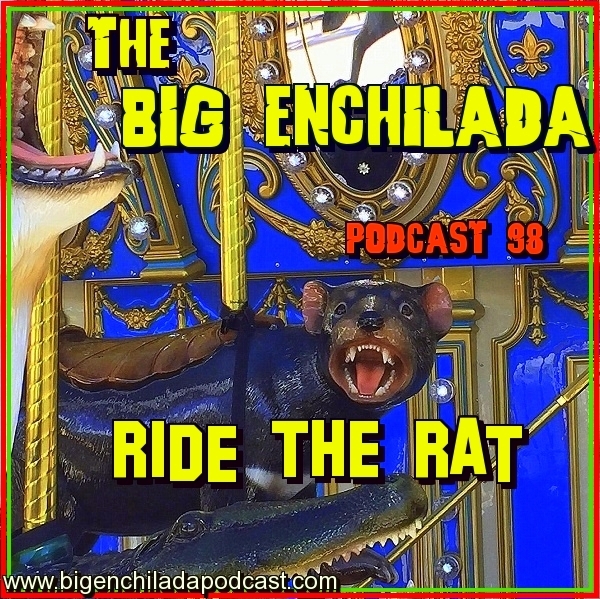 Here is the the July episode of The Big Enchilada Podcast, a rodent-infested sewer of sounds featuring Barrence Whitfield, The Fleshtones, The Gories, Bloodshot Bill, King Salami and Jack Oblivian, plus new tunes by The Nots and Ty Segal's new band GØGGS. 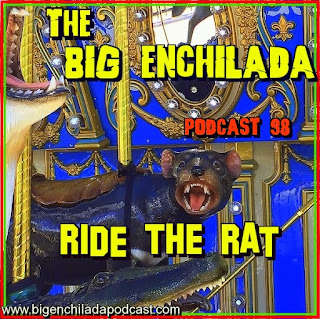 You’re in the rat place at the rat time.